9 Little Cobb Road, Water Mill, NY 11976 | Sotheby's International Realty, Inc. 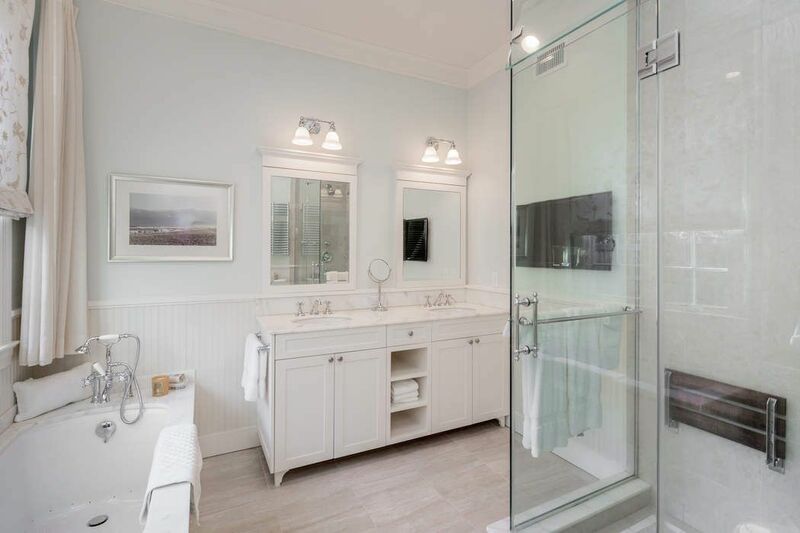 Enjoy the Victorian age of the Hamptons surrounded by all the modern amenities. This authentic 1880 carriage house, which has just undergone a full renovation, offers the perfect summer rental. The first floor features a brilliantly-lit eat-in kitchen, massive master suite and bath (with heated floors), wood-burning fireplaces in both the large living room, formal dining and a full Crestron entertainment system. There is plenty of room on the second floor with three bedrooms and three baths. Back downstairs, French doors lead to the patio, garden, and a gorgeous gunite pool with a waterfall and separate Jacuzzi. No detail has been overlooked: a coffered ceiling, heated floor, and top-of-the-line Wolf, Sub Zero, and Miele appliances in the kitchen. Dual-zone air-conditioning, gas fireplace in first-floor master bedroom with a whirlpool tub and steam shower in the bath, a surround-sound system in the TV room, flat-screen TVs in all bedrooms. Even the foundation and basement are new! 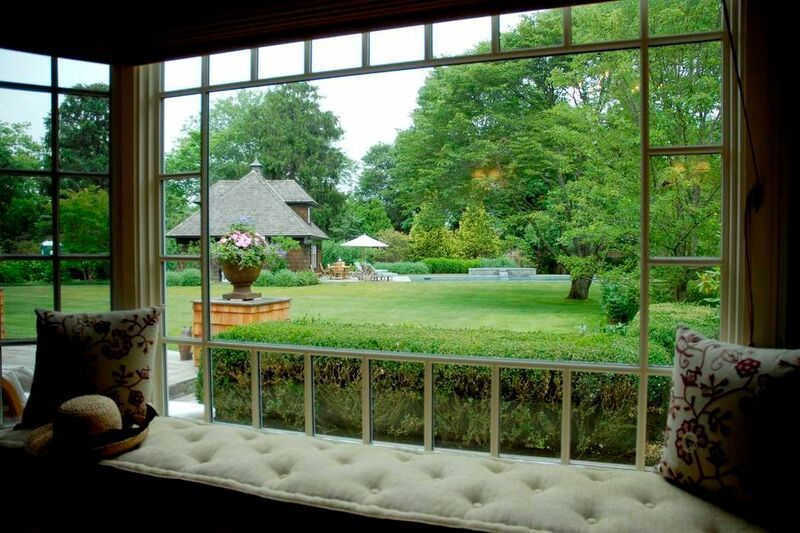 This beautiful home is located on .68 acre south of the highway in easy-to-access Water Mill. A sensational summer rental.